The Masters is the premier event and the first major championship of the golfing year where the world’s best golf players gather at Augusta National in Georgia, the United States to battle it out for the coveted top prize. When is the Masters Golf Tournament? 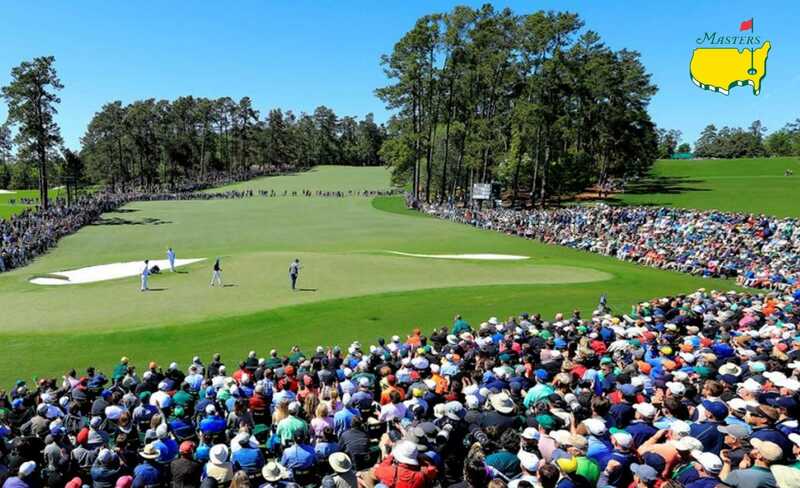 The 2019 Masters starts week commencing Monday, April 8 to start their all-important preparation and practice rounds. The ceremonial par three competition is on Wednesday, and no player who has won that novelty prize has gone on to win the Masters. Play in the tournament proper begins on Thursday, April 11 and concludes with the fourth round on Sunday, April 14, 2019. The Masters takes place every year at Augusta National Golf Club in Augusta, Georgia. Augusta is a highly exclusive private members’ club built on the site of an old nursery and was the brainchild of legendary amateur golfer Bobby Jones and esteemed designer Dr Alister Mackenzie. Augusta’s undulating and lightning-fast greens are its main obstacle, and players with nerves of steel putting and silky short-games have thrived throughout the tournament’s history. That said, the course has been lengthened considerably to 7,435 yards with a cut of short rough added, so it is now a far sterner test of a player’s long game too. Sky Sports Golf and Sky Sports Main Event will have exclusive live coverage of all four rounds, as they have done for a few years now since taking over from BBC. However, last year the BBC did have late night highlights of the first and second rounds as well as live coverage of the final two on Saturday and Sunday. Alternatively, you can follow our live twitter which will keep you up to date with how your favourites are getting on. Augusta National’s green-jacket brigade are notoriously restrictive about who gets to see their pristine fairways and when. For decades cameras were not allowed to film the entire front nine. Frustratingly, that means full television coverage on the first couple of days can start quite late, around 8 pm UK time, when many players will have signed their cards. It’s not all bad news though, because there is live coverage of ‘Featured Groups’ via the red button throughout the afternoon, as well as coverage of selected holes online on the official Masters website. 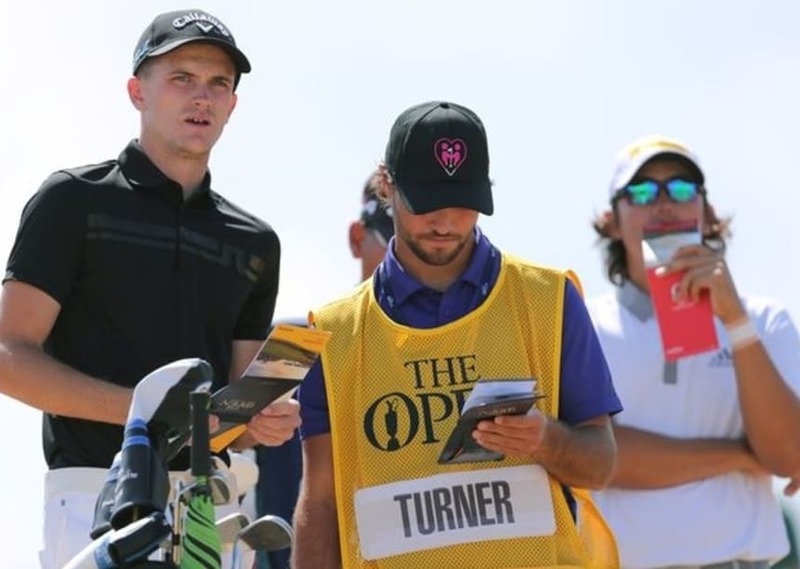 What are the tee times? The tee-times will be announced at the start of tournament week. The players will go out in groups of three (threeballs) and will all start from the first tee. If you get an early morning start on day one, you start late on day two and vice-versa. The draw only covers the first two rounds, Thursday and Friday. At the weekend, the players who make the cut will go out in order of the leaderboard – with those at the top going out last. The players go out in pairs, twoballs, on Saturday and Sunday which quickens up play. Who makes the cut at the Masters Tournament? After two rounds, 36 holes, the field will be cut down were the top 50 players (and ties) move on with those at the bottom of the leaderboard packing their bags and heading for Augusta airport. Different tournaments do this in other ways, but at the Masters the rule is any player within 10 shots of the leader makes it to the weekend. 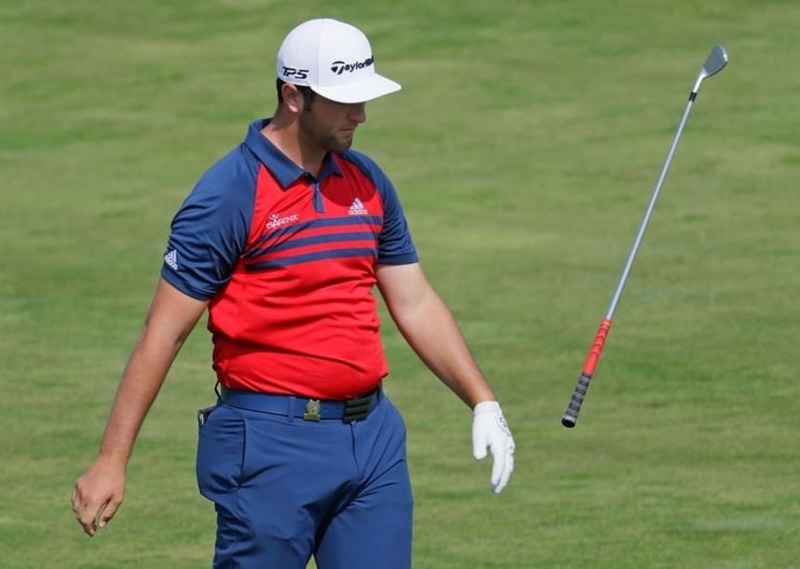 And there was Patrick Reed thinking he would have to bash down his Ryder Cup rival, not his Ryder Cup team-mates, to win the 82nd Masters. Yet after Rory McIlroy’s pitiful surrender, it was Jordan Spieth who produced the miracles to push his American partner all the way to the line, before Rickie Fowler stepped in to keep Reed honest and demand that he par the 18th. The tenacious Texan nervelessly made the four to taste the glory of his first major title. It was so well-deserved because, even if not McIlroy, then Spieth, with his 64, and then Fowler with his final-hole birdie, put their Team USA hombre firmly through the mill. Who is the current Masters Champion? As you will have gathered from the paragraphs above Patrick Reed won the 2018 Masters Tournament. What do you get for winning the Masters Golf Tournament? The winner of the Masters receives the iconic green jacket and also an impressive purse; in 2018, the first place prize money was $1.98 million. Second and Third place prizes aren’t too shabby either; In 2018, second place earned $1.18 million and third earned $748,000. What is the Champions Dinner at the Masters? A long-standing tradition, the Champions Dinner is held the Tuesday of Masters week. The exclusive guest list is made up of past Masters champions. Also known as the Masters Club Dinner, the previous year’s Master’s winner acts as host and selects the menu. The dinner is held at Augusta National Golf Club. What is the weather like during the Masters? The weather in April in Augusta is typically quite pleasant, with average daytime highs in the 60s. Who are the favourites this year? With his natural draw and ability to fire approach shots into the stratosphere, McIlroy seemed destined to win the Masters but so far it is the one major that has eluded him after some painful final-round performances. Should he prevail this year, the Northern Irishman would become just the sixth player in golf history and first European to win the Grand Slam (all four majors in a career). Gene Sarazen, Ben Hogan, Gary Player, Jack Nicklaus and Tiger Woods are the only other players to have won the sweep. McIlroy’s has added consistency and level-headedness to his game this year, winning the Players Championship after a succession of top-10 finishes. The one concern is his errant wedge play, something he has improved this season but blighted him last. Distance control is key at Augusta and he needs to be dialled in or else mistakes will prove costly. 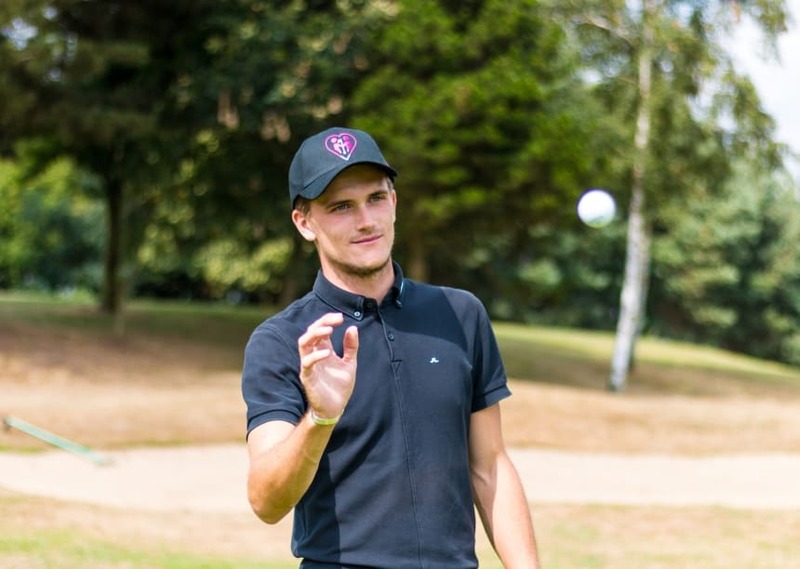 The World No.1 has the power to bring Augusta’s par-fives to their knees and, to borrow a football cliche, a great touch for a big man around the greens. Was in imperious form when he drove down Magnolia Lane in 2017, but his chances were scuppered when he fell down the stairs at his rented house and injured his back. His three finishes either side of that visit read: T-10, T-4 and T-6, so he knows his way around. Just the one major – the 2016 US Open – feels like short change for a player of his stature. Short-range putting is a bit hit-and-miss. It’s a simple equation for Rose: if the putter behaves he will contend. Glorious long game and adores Augusta with five top-10 finishes including two in a tie for second. Did little wrong when losing to an inspired Sergio Garcia in a playoff two years ago. A change of equipment was a question hanging over Rose at the start of the year, but he quelled those doubts with an authoritative win from the front at Torrey Pines. Has been his usual steady self since without quite catching fire. The maestro still harbours ambitions of surpassing Nicklaus’ major record and is in a fine position to add to his tally of 14 after last season’s extraordinary comeback. He is yet to win this season, however, in a stop-start campaign disrupted by a neck injury. Has played some nice stuff in patches including a third-round 65 at Riviera, and was going well at the Players until a quadruple bogey at the 17th on Friday. Putting woes were the problem in Mexico, but his trusty iron play has not deserted him. Tiger has not won the Masters since 2005, but has racked up an astonishing seven top-ten finishes since then and is rarely out of the frame. Was leading and looking good in 2013, when his third into the par-five 15th on Friday hit the pin and bounced back in the water. It would have finished a few feet away, and Woods was subsequently penalised for an incorrect drop. From a likely four to an eight in 30 seconds: trademark Augusta.